Welcome to the official NY Beers website. Home of the MABL NYC New York Beers. Can The Beers Brew Some Wins Without Hobbs? Golden Glove Center Fielder Out! 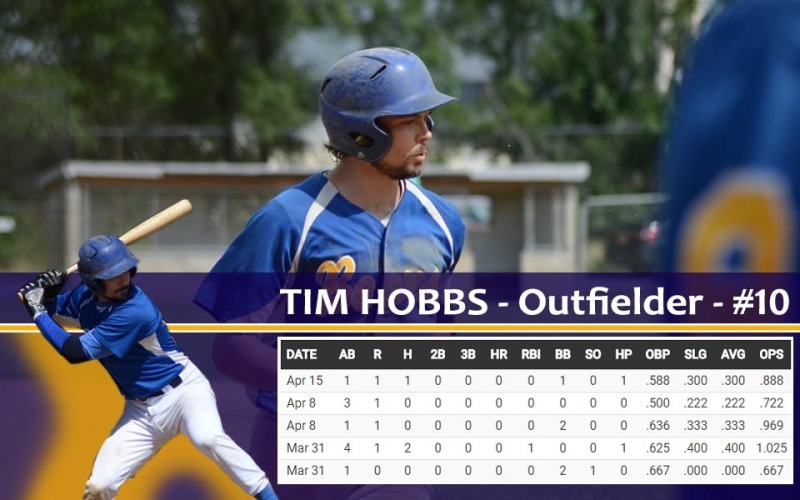 The Beers will be without Gold Glove Center Fielder, Tim Hobbs. Hobbs was batting .300 at the time of the injury. Scoring in 4 out of 5 games, including the game which Hobbs was hit in the wrist by a pitch. Hobbs injury comes only 5 games into the 30 game season, and with an injury that typically lasts between 8 weeks and 6 months, The Beers hope it's on the shorter end. When asked about the recovery time Hobbs commented, "I've been pretty wiped with recovery, but I'm hoping to be back soon." That the Beers have won four straight without the services of the dominant Ryan Smith should be a concern to the rest of the teams in the division. In his absence, the club has relied on a committee of hurlers, including Aaron Sarfatti, Ethan Garry, Matt Regan and others, to vault back into contention. 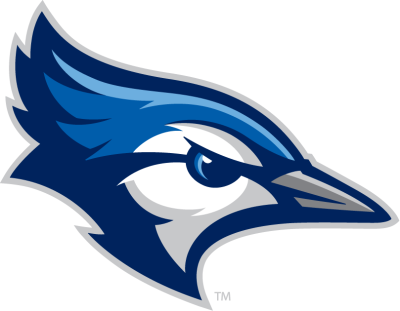 If Smith is back this week, the Jays might find themselves looking up at the first-place Riders, considering Juan Ramos’ club may take two wins from the Cardinals earlier in the day. 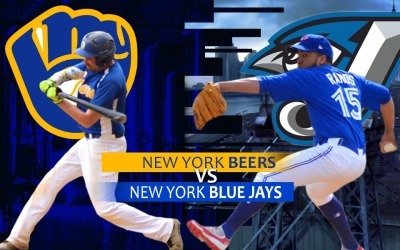 The Jays, however, will look to their high-powered offense, led by batting leader Francisco Candelario (.543 avg) to end the Beers’ win streak and stay ahead of the pack. Sneak peek video of First Baseman, Max Loehrke's impressive workout regiment at The Beers Practice Facility, The Bronx Brewery. Ryan Smith strikes out 11 batters in 5 innings pitched. What a performance by the leagues best pitcher. Can he get any better?! Cold Beers are refreshing when it's warm out. Following the holiday break, Victor Rivera helps the Beers route the other team with a loss. A major game at the plate for Victor, and can he keep this performance up during the season? 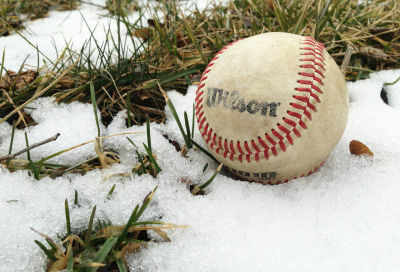 ​The MABL NYC will be hosting indoor training sessions. 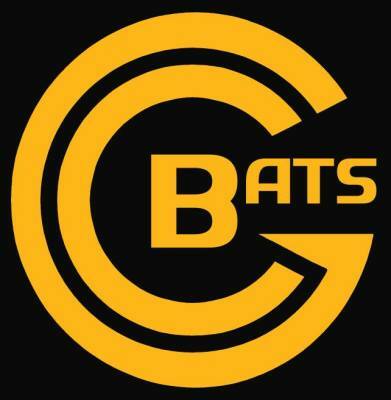 The sessions will be held two nights a week (Tuesday-Wednesday) from Jan. 16 to March 21 at the Roberto Clemente State Park Gym in the Bronx. Players will be able to train in the batting cages, on the mound and even use the gym space to get a little defensive work in. Video analysis of the devastating Beers loss last weekend.